The hits of singing superstar Peggy Lee are to be performed with brand new arrangements in an exciting homage to the music legend. 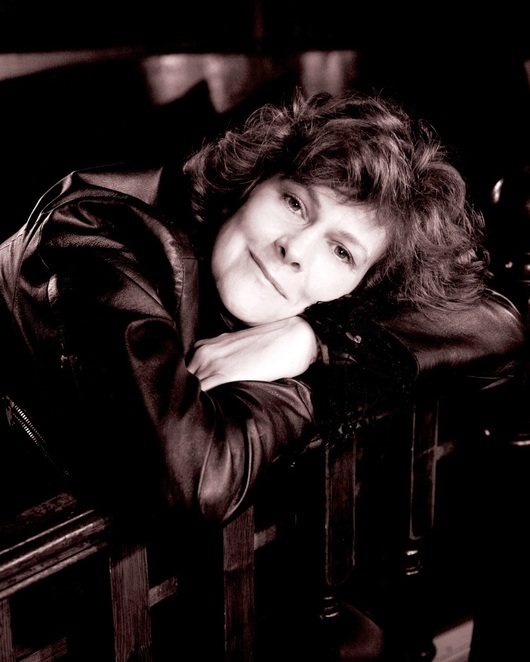 Leading London jazz singer Sarah Moule is bringing her show, Fever! The Life and Loves of Peggy Lee, to a community setting in Tamworth, Staffordshire, on Friday 2 June. The show is being performed in the Sacred Heart Church in Glascote Heath, Tamworth, in association with Live & Local – a rural touring scheme which helps voluntary groups promote events in the heart of their communities. Tamworth Borough Council has teamed up with Live & Local for a major new project called Touring Theatre – part of the Arts in Unusual Spaces initiative funded by the council and Arts Council England. Touring Theatre is bringing a range of high-quality shows to the area in familiar but unusual community locations in a bid to increase opportunities for people to experience the arts. Fever! The Life and Loves of Peggy Lee is described as a superb cabaret show tribute to the universally-loved music of the 20th century legend. It features the talented vocalist Sarah Moule, accompanied by internationally-acclaimed pianist and arranger Simon Wallace. 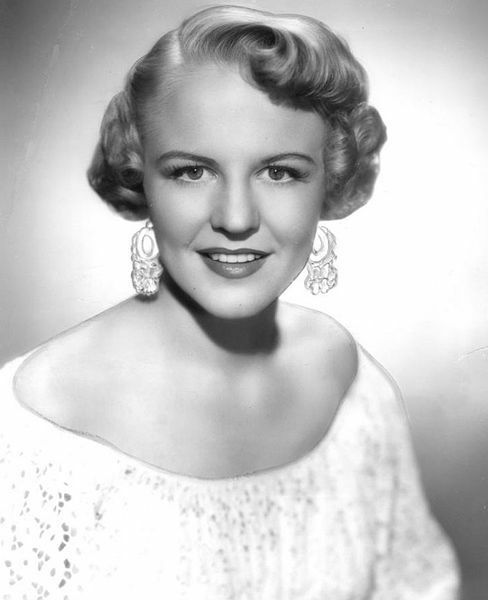 The show has a biographical thread running through it and features hit songs such as I'm a Woman, He's a Tramp, Black Coffee, Is That All There Is?, Fever and some surprising gems from Peggy Lee's 60-year career. Audiences are invited to get into the spirit of the evening by dressing in 1950s outfits, with a prize up for grabs for the best costume. Tickets are priced at £8.50 and £6.50 for concessions, with a special group ticket price of £26 based on two adults and two concessions. There is cabaret seating for this event with tables on a first come, first served basis, and buffet food is available. Fever! The Life and Loves of Peggy Lee is being organised in conjunction with Tamworth's Community Together CIC and tickets are available from the Community Café hub in the Castle Grounds. Tickets are also available via the Tamworth Arts and Events website, in person from Tamworth Information Centre in Marmion House, Lichfield Street, or by calling the Box Office on 01827 709618. A transaction fee of £1 is payable on all online and telephone bookings.